The tax department will soon start issuing electronic Permanent Account Number, which will bring the time required for getting the tax identification number down to just four hours. The tax department is looking to introduce technology and automation based reforms to make tax return filing easier. Taxpayers could soon get PAN cards in just four hours and file their income tax returns using pre-filled forms, according to a senior tax official. The tax department will start issuing electronic Permanent Account Number (e-PAN), which will bring the time required for getting the tax identification number down to just four hours, a Livemint report quoted Sushil Chandra, Chairman of Central Board of Direct Taxes, as saying. The allotment of e-PAN card is expected to start within one year, he further said. Chandra also mentioned that the tax department is planning to introduce pre-filled tax return forms based on the information already available with it, the daily reported. Data from employers, banks and other entities who deduct tax at source will be used to pre-fill the fields in tax return forms. The pre-filled income tax return forms could be submitted as they are, or after making any necessary changes. The move is meant to encourage people who shy away from paying taxes due to the complexity of filling tax returns, and cut down on the discretionary power given to tax officials, Chandra said. Pre-filled forms could also do away with the need for enlisting the services of a tax professional for people who have their taxes deducted at the source. The CBDT Chairman also assured taxpayers that the scrutiny process has been made non-discretionary with a large number of cases being assessed electronically. Chandra said that the tax department has managed to limit the cases taken up for scrutiny to 0.5 per cent of the total tax returns filed. 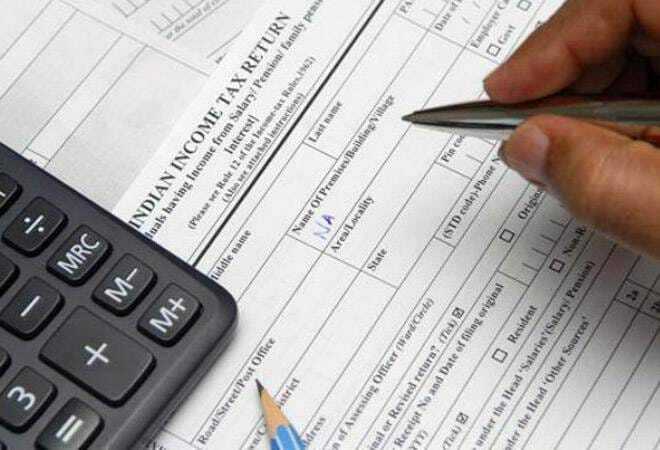 Moreover, the number of taxpayers filing their returns increased by 50 per cent to 6.08 crore so far in the assessment year 2018-19 as compared to the corresponding period in the previous fiscal, Chandra was quoted as saying in the report. So far, 70,000 cases were assessed electronically without calling the assessees to offices, the CBDT Chairman said.